LWRC Rifles Always in Stock at the Best Price! 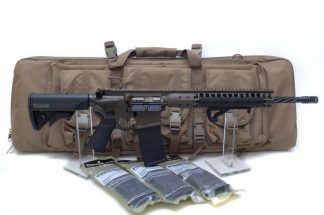 LWRC AR15 Rifles by LWRC International, LLC in Stock: LWRC IC A5, LWRC IC A5 Pistol, LWRC IC SPR, LWRC IC Enhanced, LWRC IC A2, LWRC IC DI, LWRC IC DI Pistol, LWRC IC DI 224 Valkyrie, LWRC IC-DI MK II Target, LWRC IC DI Competition, LWRC IC PSD, LWRC IC PSD Pistol, LWRC IC PDW, LWRC TRICON, LWRC SIX8 UCIW, LWRC SIX8 A5, LWRC SIX8 A5 Pistol, LWRC SIX8 SPR, LWRC REPR, LWRC Spiral Fluted Repr, LWRC SMG 45, LWRC SMG 9, LWRC CSASS, LWRC REPR MKII SC, LWRC REPR MK-II, LWRC REPR MK-II Pistol, LWRC REPR MK-II 6.5 Creedmoor. 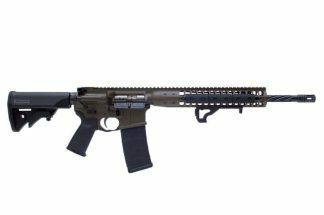 LWRC Rifles by LWRC Internatonal are the Best AR 15 rifles on the market today. LWRC international AR 15 Rifles go through the toughest testing of any AR 15 Rifle system. 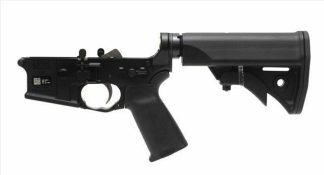 All LWRC Rifles are gas piston AR 15 Rifles except their LWRC DI Rifles (Direct Impingement Rifles). Also know as LWRC IC DI High Performance Direct Impingement Rifle. LWRC Rifles on Sale in Texas at Xtreme Guns and Ammo the Largest LWRC International Rifle Dealer in the Nation. LWRC International Rifles always in stock and For Sale at the “Best LWRC Dealer” located in Richmond Texas. We will not be under sold, Price match Guarantee on all LWRCi Products. Buy LWRC Rifles at Huge Discounted Pricing at Xtreme Guns and Ammo, Call us at 832-363-3783 for the best price on LWRC AR 15 Rifles, Xtreme Guns and Ammo has the biggest in-stock selection of LWRC International AR 15 Rifles.